Today we’d like to introduce you to Regina Nekola-Hild. Regina, please share your story with us. How did you get to where you are today? 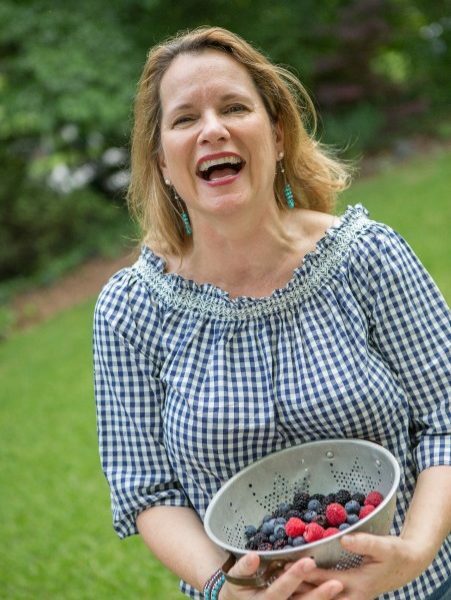 Regina started Regina’s Farm Kitchen in 2016 in the family kitchen in Dunwoody, Georgia. Over the course of less than two-year endeavor, RFK has been recognized locally as her preserves have been a hit throughout the Atlanta area at a number of Farmer’s Markets. 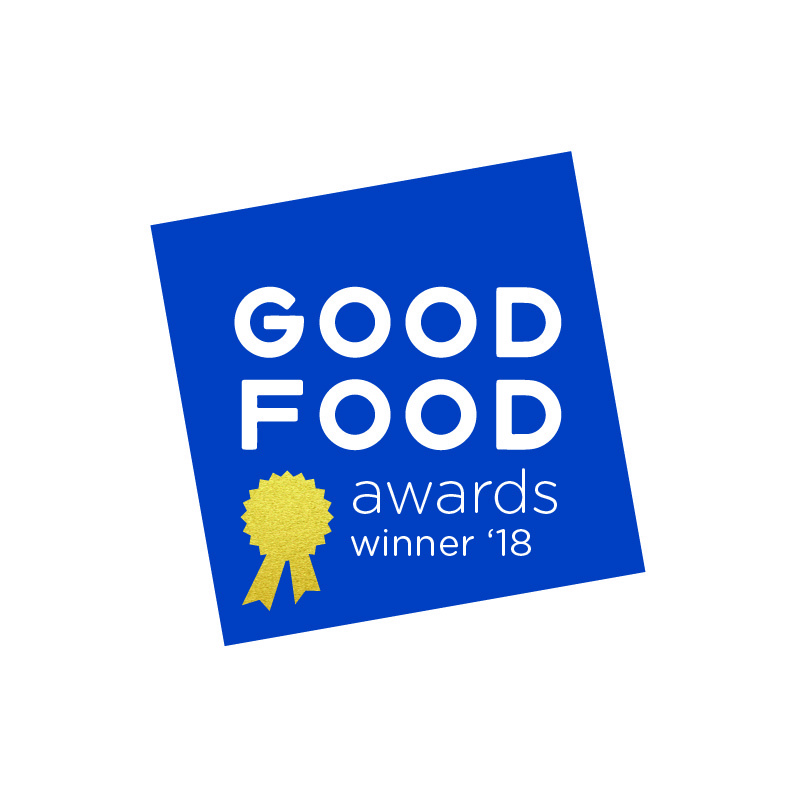 January 24, 2018, RFK awarded the winning preserve at the prestigious Good Food Awards in San Francisco on January 19th. The winning preserve, Strawberry ~ Blueberry ~ Jalapeno Jam had all the key ingredient sources for this Iowa farm-raised Georgia chef to be one of the 15 finalists turned winners! Jam making is hard on your hands. Physically is takes a toll physically on your hands and feet. Because everything is done by hand and no-machines… I have had carpal tunnel and trigger finger in both hands. Recently, just had hand surgery and with the business in full gear. We are ready for the spring harvest and the jam season. Alright – so let’s talk business. Tell us about Regina’s Farm Kitchen LLC – what should we know? I was born and raised on a 200-acre centuries-old farm in the heart of Iowa. One of five children my parents farmed the acreage. It was not easy life growing up in the middle of the country. My childhood friends lived in town and there always seems more than enough chores to tend to. At an early age I was independent, driven, and always a natural in the kitchen. My parents were all about the gardens, strawberry patches, the apple grove and the animals. My playmates were animals, picking the freshest vegetables and fruit from the many gardens on the farm. Even though, my Dad farmed and this passion quickly grew to the vegetable gardens. Regina’s Mom loved growing strawberries hence summers were spent picking fresh strawberries in the summer, selling the berries on their roadside pop-up shop and making jam. 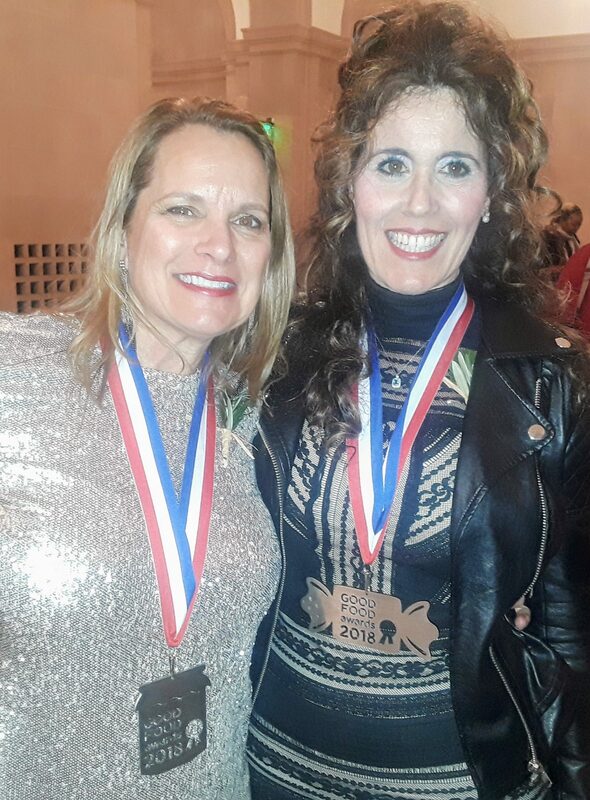 In 2010, I attended Gwinnett Technical College and applied and became a culinary student under the direction of Chef Kerri Crean, Che Andrew Miller, and Chef Tim Willis… Regina was always surrounded by the best and brightest these people quickly became her mentors. My younger sister is a Master Executive Pastry Chef in Omaha and other small artisans have been my greatest assets along with my family recipes. my niche. In April 2016, I attended a 2-day class at the UGA Food Science class in Athens. It helped me get started. Now, I specialize in preserves, jams and conserves. rustic-almond crusted tart. Our products are meant to be enjoyed in your kitchen not just for toast. I learned to cook from my mother. She was prolific and creative and nothing went to waste in our house. My Mom and Dad grew up in the depression era so we ate everything… I mean that. I learned to butcher a chicken yes… clean a chicken, pull feathers off the dead bird and then I would watch my Mom take her butcher knife and open up the chicken. Something you never forget. I also learned not to get too friendly with the animals sooner or later they would be on our dinner table! My parents raised us five kids on the 200-year old farm. Hard work is muscle-memory for me. Those mid-western traits and instilled values have brought me were I am today. I am grateful for my parents who raised me on a farm. I have a trusted advisory board and they have been my support from the logo and brand team under Rick Radermacher at Crabb Radermacher, my legal teams, my Georgia farmers who have become our friends, 2 dear friends who run the bookkeeping and all the customers who have become like family. 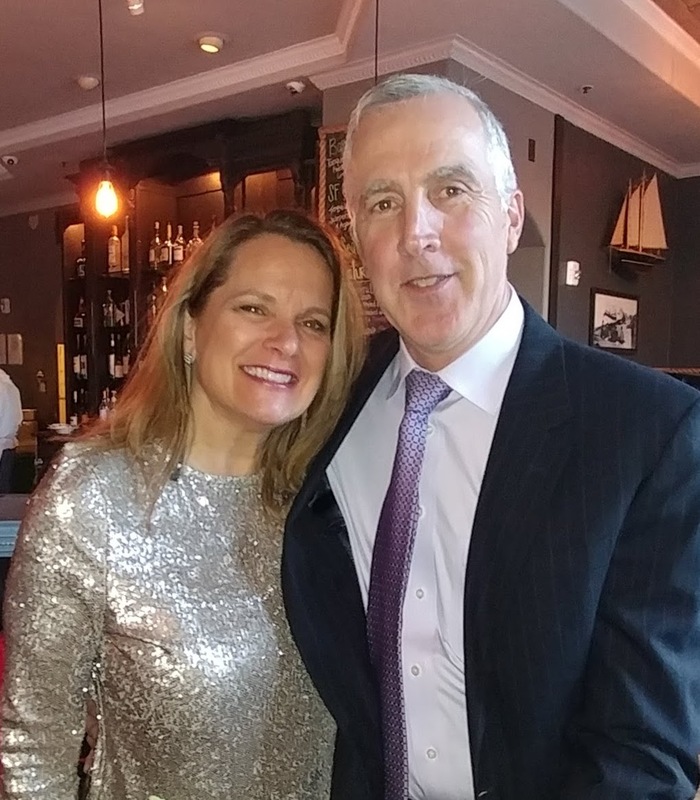 My friend Paige, has been a big help with the markets since inception, my PR/Communications team: Watkins & McGowan, business owner Kristine Insaleco of Sapore della Vita who challenged me to step out of my comfort zone… most of all, my husband Casey. When you decide to JFDI, it matters most to have a trusted team of advisors protecting you and leading you in the right direction. Our Jams and preserves begin at $9.50 for a 9.5 ounce jar.